Yet another trade agreement excludes the U.S.
A new trade agreement that covers more than 13 percent of the world economy, accounting for 15 percent of global trade, was ratified by its first six countries on December 30. 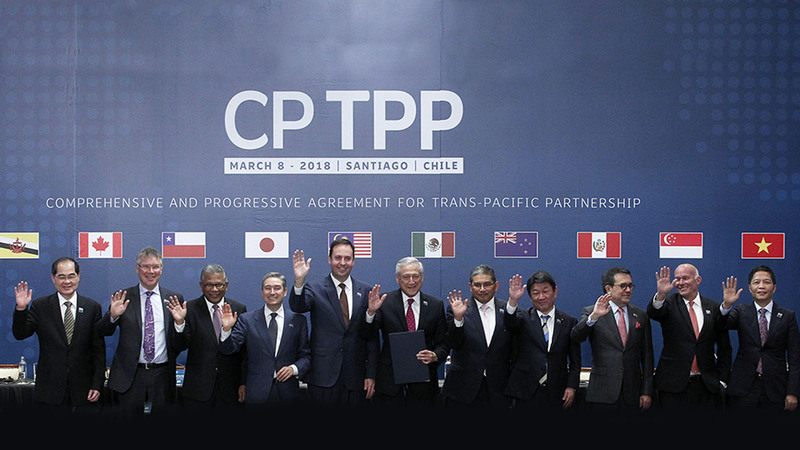 The Progressive Agreement for Trans-Pacific Partnership (cptpp) will cover 500 million people. UNITED NATIONS — It didn’t have to be this way. 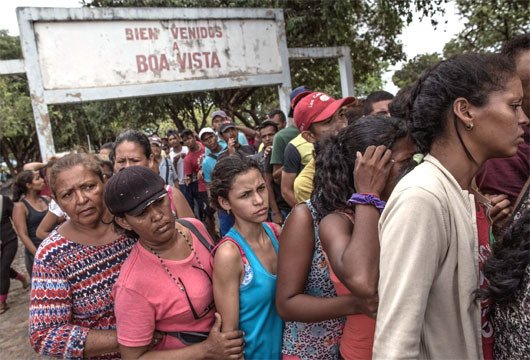 An oil rich, economically prosperous middle class country, once a stable Latin American democracy, is disintegrating into a socialist dystopia plagued by hunger, corruption, hyper-inflation and churning political unrest. I’ve just wrapped up a long trip to Japan. And I’ve taken away one lesson from all of my conversations, speeches and research: The rise of nationalism in the U.S. will cause massive shifts in global trade alliances. 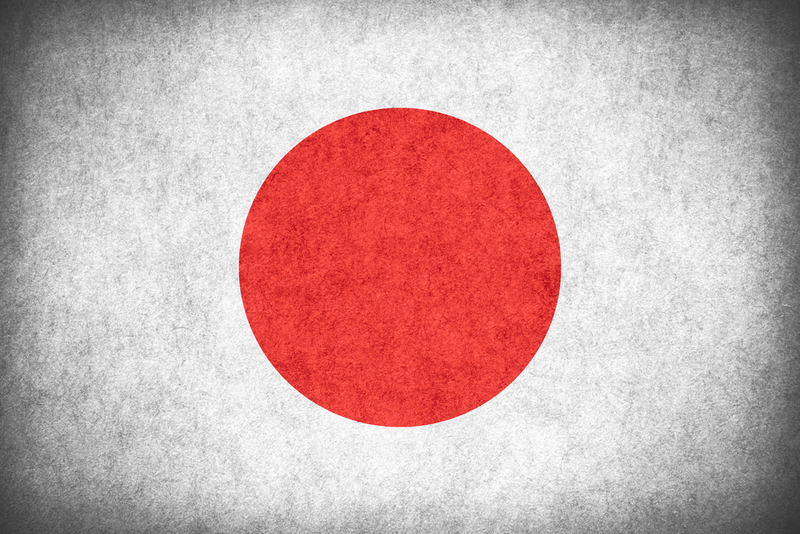 One of the main beneficiaries will be Japan. Now, Japan might not be on your radar, day-to-day, but it’s about to play a very important role in the world of Donald Trump. Latin America’s political shifts are opening doors for Germany’s economy. Many nations today are casting their gaze upon a land where natural resources are found in abundance, where raw materials are yet to be extracted, and where renewable energy resources haven’t reached their full potential. They are ogling Latin America as a region that could help them secure their economic future. For a time, China, and to some degree Russia, seemed to gain the upper edge. But the Trumpet did not expect that arrangement to last. “[B]e assured that Europe will not stand by passively and allow Beijing and Moscow to elbow it off the dance floor,” we wrote last year. On Wednesday, April 20, 2016, the New York Times reported that the most Russian attack submarines, in two decades, are patrolling the coastlines of “Scandinavia and Scotland, along with the Mediterranean Sea and the North Atlantic.” This increased area of patrols and the Russian’s build up of arms is approaching Cold War levels, and signals the increasingly competitive and uneasy relationship between the U.S. and Russia. 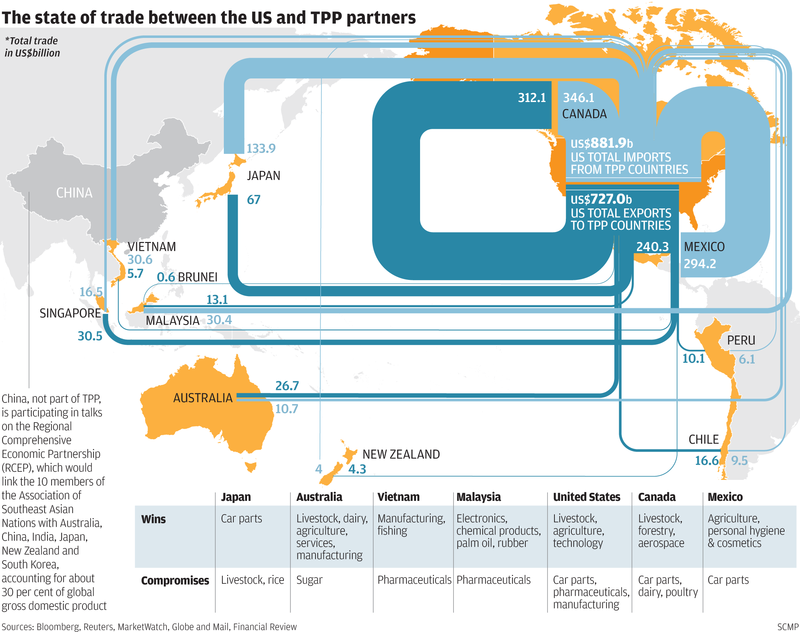 (TRUNEWS) On February 4, the Trans-Pacific Partnership (TPP) is set for formal signature in New Zealand. The TPP is a global version of the North American Free Trade Agreement (NAFTA) and the General Agreement on Tariffs and Trade (GATT), which has been negotiated in secret for the last seven years and would place centralized regulation on 40 percent of the world’s economy. Deutsche Bank’s new chief executive John Cryan has vowed to chop the giant lender down to a more manageable size after it made a record loss of €6.01bn in the third quarter. In a bid to return to a sustainable profit, Germany’s largest lender will slash its workforce, suspend its dividend for two years and pull out of 10 countries. The next financial crisis is coming, it’s a just a matter of time – and we haven’t finished fixing the flaws in the global system that were so brutally exposed by the last one. China will seek to quicken the pace of its free-trade negotiations with other Asia-Pacific economies to counter a mammoth Washington-led trade pact in the region, observers say. The United States and 11 other countries that in total make up 40 per cent of the world’s economy scored a landmark Trans-Pacific Partnership (TPP) deal in Atlanta on Monday. INVESTORS in Britain and around the world have been sent into panic today after China’s stocks plummeted by 8.5 per cent – the largest one-day fall in almost eight years. The FTSE 100 was in the red this morning after share indices in the world’s second-largest economy suffered their worst drop since 2007. The fall in China is part of a wider slump in the country’s stocks that first began in mid-June, amid fears the China’s finance bubble had burst. Previously China’s indices had almost doubled in the space of just a year. China is making friends right under America’s nose. Latin America is China’s latest business buddy. Chinese banks increased investments in Latin America by 71% last year, and the country plans to double its trade volume with the Central and South American region over the next decade. Argentine Ambassador to Russia Pablo Anselmo Tettamanti says the Eurasian Economic Union (EEU) is an important partner for Argentina, and Mercosur wants to continue developing cooperation with their Eurasian partners. He also added that Russia is discussing new investment opportunities with Argentina.